Once again, the calendar is ready to flip over to a whole new year. If you're like many of the residents of our Chicago, IL, apartments, you've made a few resolutions to ring in the New Year with a healthier, happier you. 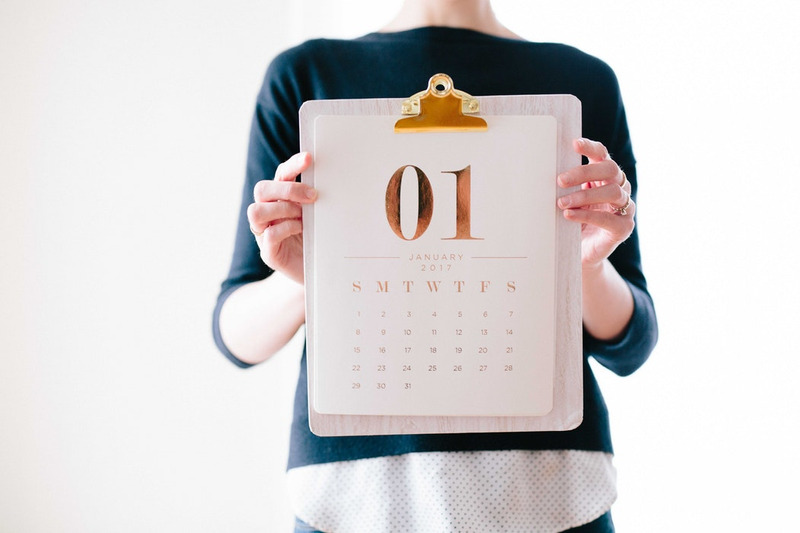 Unfortunately, resolutions are easier to put on paper than they are to act out in real life, but these tips will help you take your ideas into 2019 with success. The bigger your plans, the more likely you are to get overwhelmed and abandon ship early on. If you're trying to hit the gym more, try to go once or twice a week until you feel confident enough to increase your visits. If you're trying to quit smoking, understand that most people don't quit cold turkey; they wean themselves off cigarettes slowly. No matter what you're trying to do, you'll likely be more successful if you start slowly. Accountability is huge when you're trying to change the way you do things in life. Having someone who understands what you're going through can mean the difference between giving up and trying harder. If no one in your immediate circle shares your goals, look online for groups of people who are going through the same things you are. Online support groups can literally save your resolution if you find the right folks to talk to. What does it take to make you stick to your plan? Maybe you need to write it down on actual paper. Perhaps you need to set reminders on your phone. Everyone's accountability factors are different. By finding accountability measures that resonate best with your unique personality, you'll ensure greater possibilities for success. You can't be perfect all the time; if you were, you wouldn't be human. Don't beat yourself up about the small stuff. Instead, celebrate the moments when you've really made a difference. You can make up for the stuff you didn't get done another day. Don't let 2019 pass you by without obtaining an apartment that's perfect for your lifestyle. At North Harbor Towers, our community was built for busy people like you. Stop by our Chicago apartment homes for a personal tour of your new home. We can't wait to meet you!